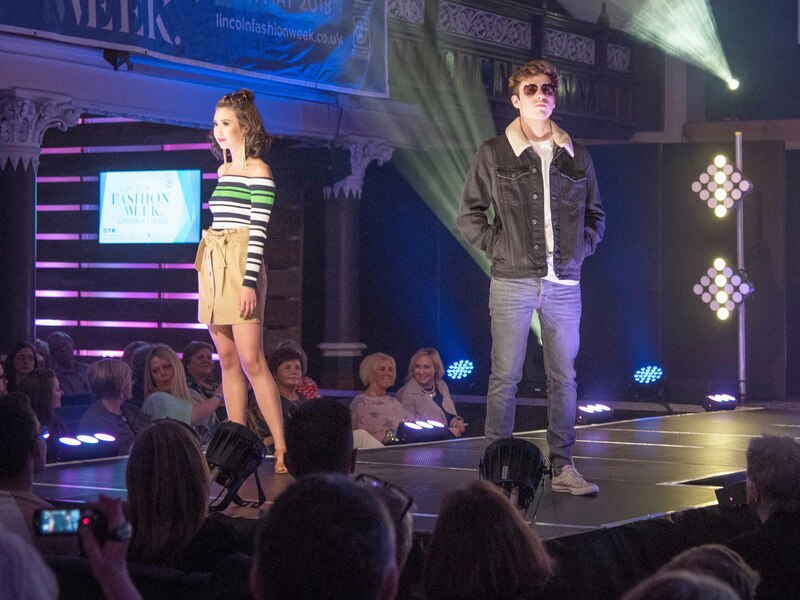 Spring has sprung and there’s a real buzz of excitement in the air as Lincoln BIG steps up the pace ahead of what promises to be the best Lincoln Fashion Week ever! But we’re leaving nothing to chance. To ensure as many people as possible know about our action-packed week – which runs from May 10 to 17 and culminates in a glittering Catwalk in Lincoln Cathedral (May 17) - we decided we needed a mega “shout-out” and we knew just the person who could help. “We immediately thought of Lincoln’s Town Crier Karen Crow, who was delighted to be approached and who is aiming to be in “good voice” on May 10 when she accompanies me and my colleagues in a walk from Castle Hill, down Steep Hill into the City Centre. “Karen will be stopping at various points to shout about Lincoln Fashion Week and to urge shoppers and visitors to get their tickets now for our dazzling Lincoln Cathedral finale event. “There is so much happening at the moment. We’ve got national and independent stores, University of Lincoln fashion students, beauticians and hairdressers involved in showcasing the best top-to-toe looks and new ideas in a fabulous week that offers something for everyone. “But we need some more men (over 18) to step-forward and model for us in our Cathedral Catwalk spectacular, so we’re encouraging them to get in touch. There’s no need for anyone to be shy, our models usually have a great time and it’s a brilliant opportunity to try some of the newest, coolest looks. “We are also delighted to confirm that we are also staging a fantastic Children’s Day on Sunday, May 12. It is taking place at Debenhams at St Marks Shopping Centre and will feature some amazing mini fashion shows highlighting the latest looks for younger family members,” said Jacinta. Fifty per cent of the final ticket sales will be donated to Macmillan Cancer Support.